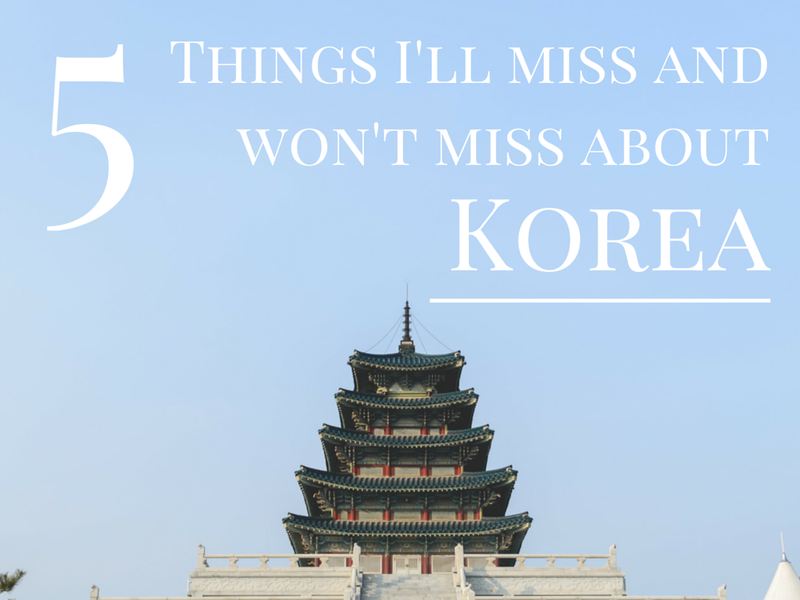 5 Things I'll miss and won't miss about Korea - Experience It! Korea has been an amazing experience for the past 2 and a half years. I've learned a lot. I've seen a lot and also eaten a lot of things I would normally not. 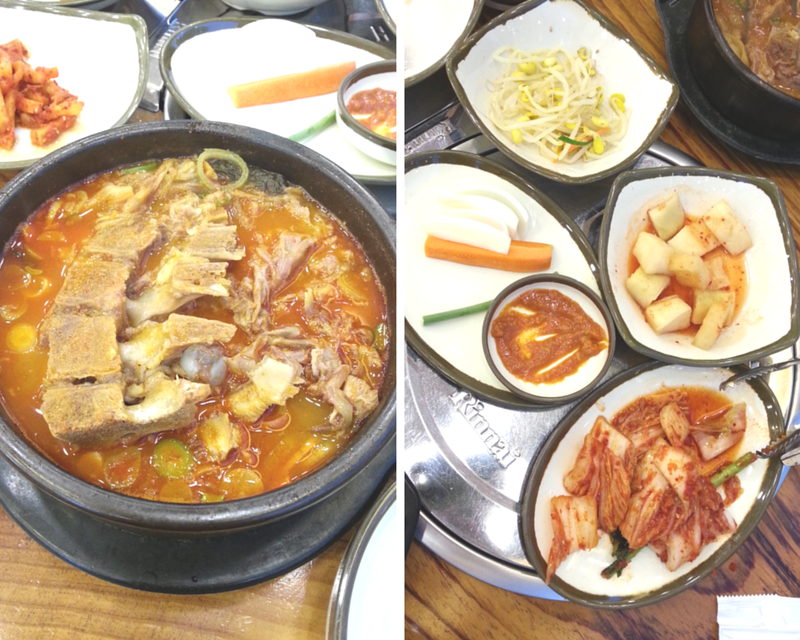 Here are a few things that I would miss and would not miss about Korea. 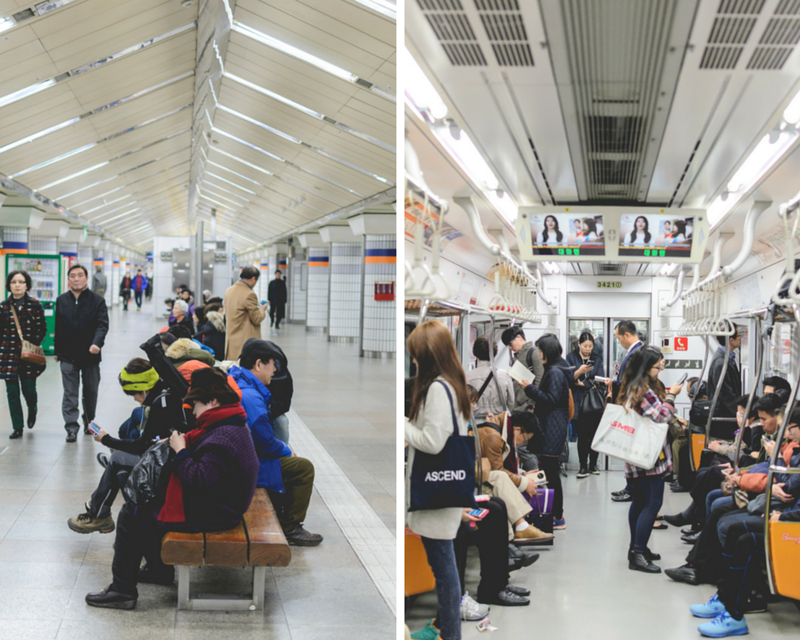 The public transport in Korea is fantastic and the subway in Seoul is really something that stands out to me. 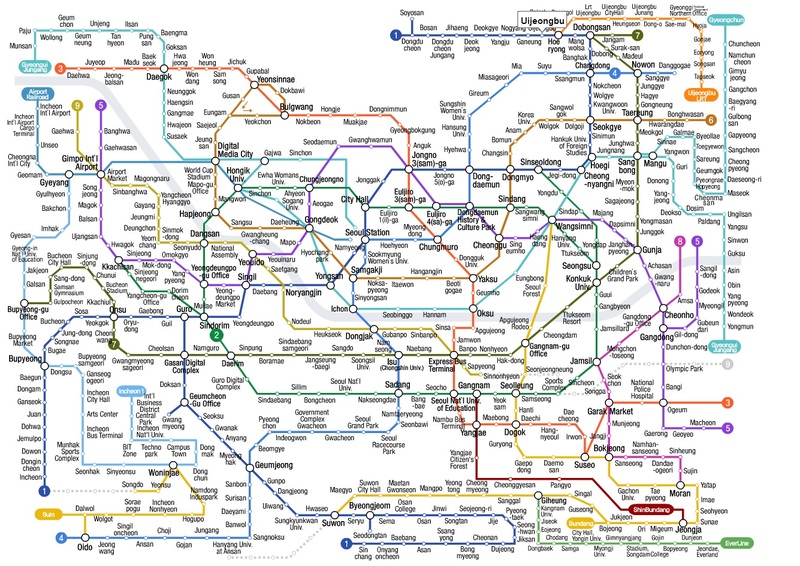 You can go anywhere in Seoul for about $1. 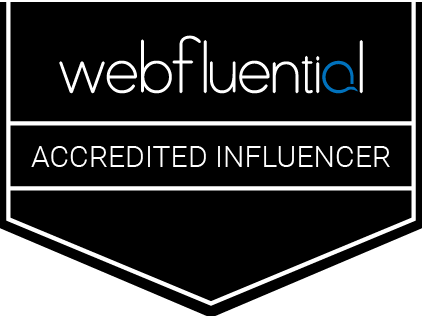 And the network just keeps expanding. I loved every minute of being on it and would prefer it over buses. If you're ever in Korea, download this app - Subway Korea It'll give you the most updated and most useful info of the trains and stations. The coffee shops in Seoul are everywhere, on every street, and I didn't realize how much I would miss them until I went to Vietnam, where there aren't as many cafes at all. There were no "easy" option of walking in and getting your Cafe Latte for the morning. And it's similar in South Africa. 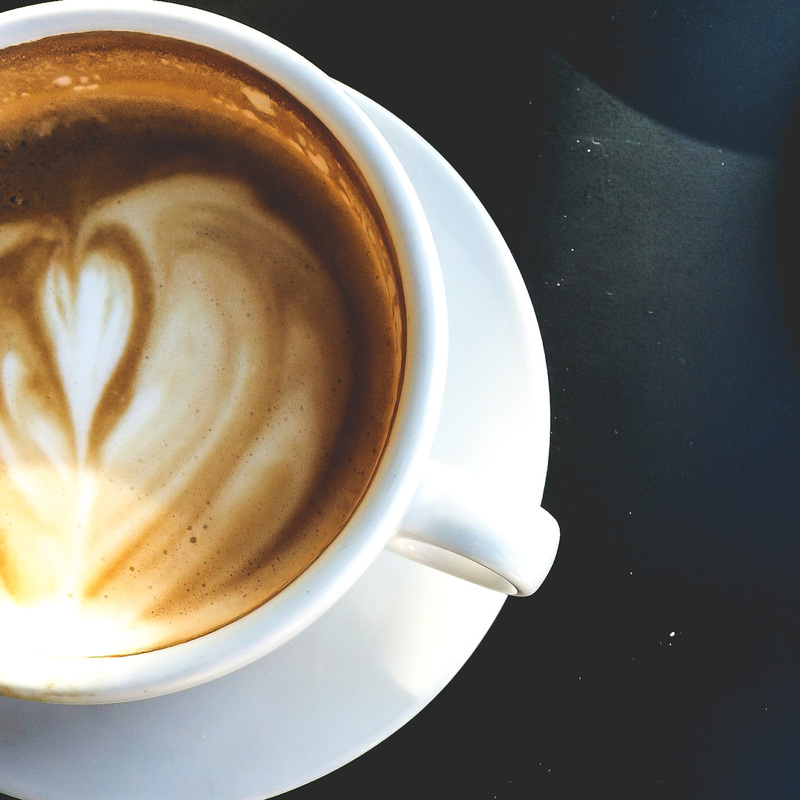 To find a cafe here, you'll have to drive to your nearest mall or shopping center. No walking down the street and grabbing you're favorite cup of coffee. All the cafes in Korea has their own unique style, except for Starbucks (looks like every other Starbucks). 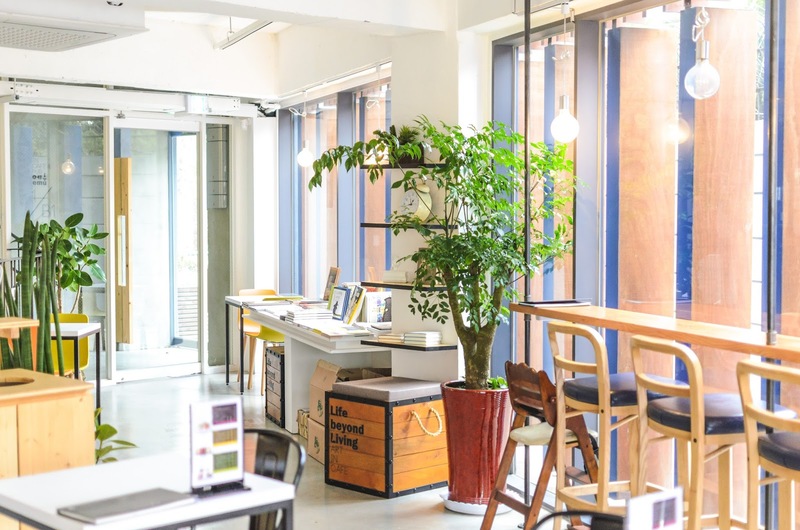 You can find cat cafe's, dog cafe's, hello Kitty cafe and many more themed cafes. At night the city really comes alive with all the bright neon colors of the signs. 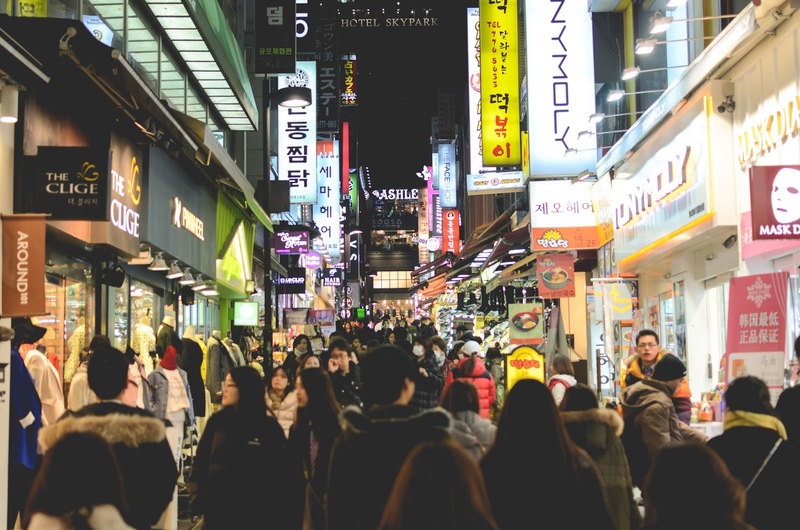 Seoul offers a lot of museums, cultural festivals, shopping, food, architecture and loads of people. As I sit here and type, I'm reminded that the Internet in Korea is probably the best in the world. The slow speeds that I'm currently working on, makes me feel as if I'm back in the middle ages of dial-up, compared to the Internet in Korea. I guess Instagram won't be as insta as it used to be, maybe more like #LATERgram. I'm going to miss the people there. The strange and intriguing culture, the language, the fact that you always wonder what's going on. The constant amazement when you see their latest fad. The possibility of making friends with some people and how much you can learn from them. Okay, I'm exaggerating. I'm already thinking about going to the first Korean restaurant that I can find. Although I've gotten to appreciate the food and even like some of it a lot, I would not say that I would miss it. A lot of the food is either very spicy or very bland or just plain weird. Rice and Kimchi are served at almost every meal of the day and after almost 3 years, I've grown tired of it and won't choose it, unless it's served as part of my meal. I would most likely enjoy it once it's served, but I won't miss it. This one happened on the first day I got here, resulting in a flight being moved up and me running to catch a plane. It happened quite a few more times. The most recent one was when discovered that my school's desk that I had put into "storage", was actually put into the waste area and got thrown away. So the fun part of that was, I had to replace it. Of course I wouldn't have done it, had I known. Anyway... communication is key and sometimes you just need a translator to help you out. Winters in Korea are quite cold, well to me at least. Especially since I come from a warmer country. The winter temperatures can range from -15~0 °C on average. Anything below zero just makes me grind my teeth - literally. Except for the temperature, the grey, lifeless dull landscape and grey smoggy air just gets me down completely. The only time I like winter is when it snowed and everything is covered in white and the sky is clear. Fruit and meat in Korea can be very expensive. I know it's because they have to import most of it, but hell, to pay $5 for an apple, just makes me sad. Of course, you can find a sweeter deal when they are in season. 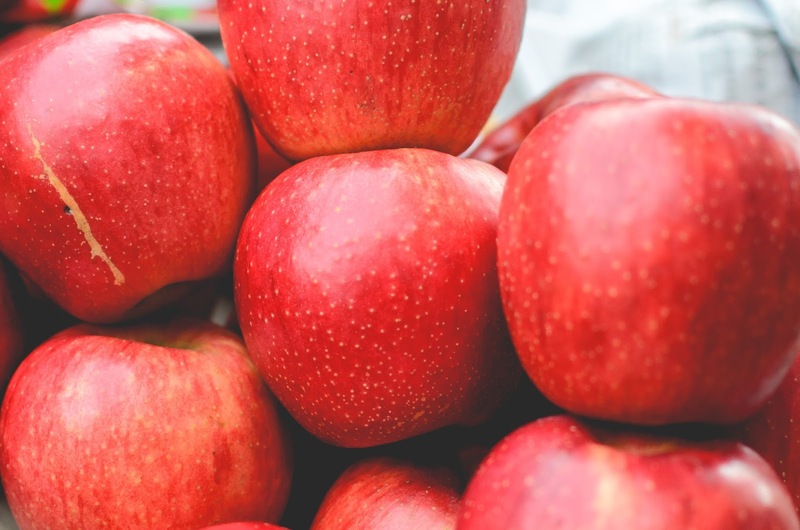 It comes down to, how much are you willing to pay for them apples. Never in my life have I seen as many old people, roam around, as in Korea. It feels like they have found the key to living to at least a hundred. The problem that I have with older people in Korea, is that they feel entitled to respect. Don't get me wrong, I DO respect my elders, but when the older men and woman feel that they have the right to shove and push you out of line, grab spoons out of your hand to dish up and blatantly push you away, without any apologies, to get a seat, then I would lose all my respect for that person. It doesn't matter how old they are. I would gladly offer my seat up to an older person, but I find this to be very rude and embarrassing when it happens in front of a train full of people. 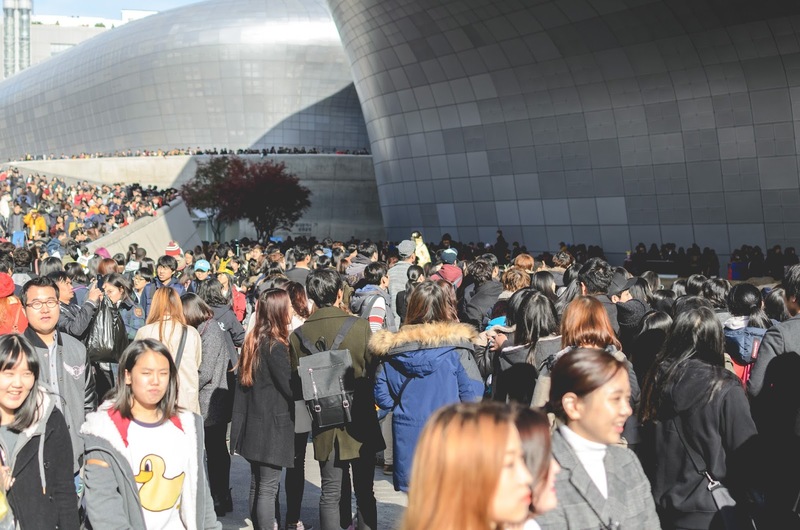 Unfortunately the Korean population growth rate is negative at the moment, which means they'll pretty soon have more older people than young. Have you traveled or lived abroad and would miss or not miss something about that country? Comments below - I'd love to read your story!